Chicken tikka is a dish that was very popular in India and Pakistan but now all around the world as well. Originally chicken tikka is cooked in a clay oven called tandoor, since it is not available around the world most people just use the ordinary oven these days to cook. This is the recipe of oven baked Tikka if you have a tandoor do use that as the taste and texture will be different. Remove skin from chicken drumsticks, make deep cuts 1 on each side. Keep in a large bowl. 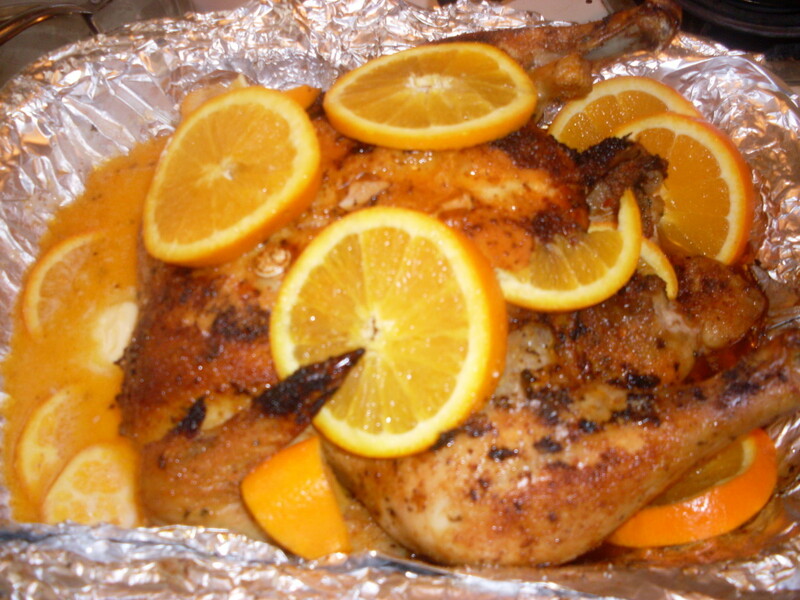 Add lemon juice to the chicken and keep aside for 10mins. 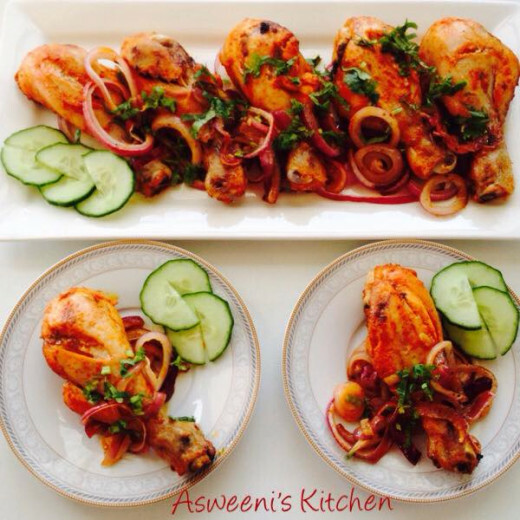 Place chicken on baking tray brush with ghee and cook for 45mins on 180 degrees or until chicken is cooked through. Serve hot with salad or as a side dish. or you can get creative. After 20 mins of cooking turn the drumsticks and brush with ghee or butter and keep cooking. For more spicy flavor add 1 tablespoon of chilly powder or fresh chilly paste. You can also cook it in a electric fry pan if you have one comes out great. 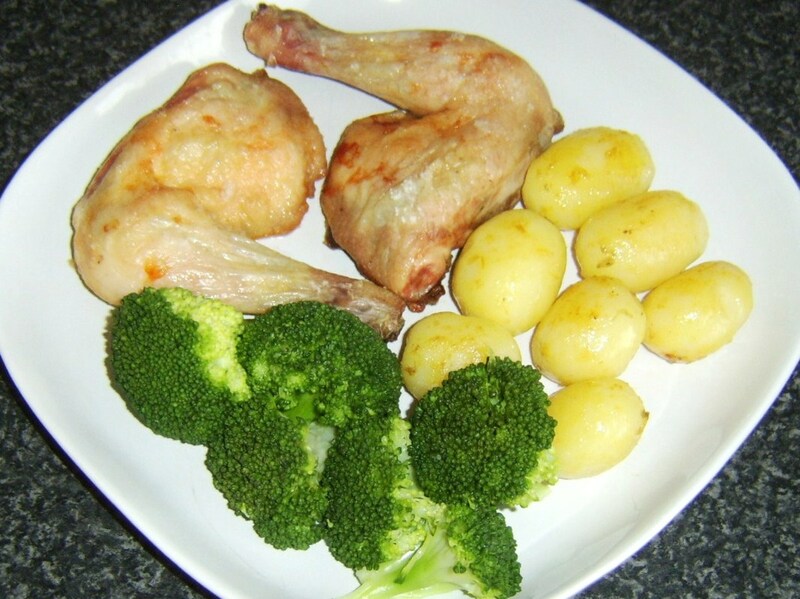 Chicken Tikka is one of my favourite chicken recipes. 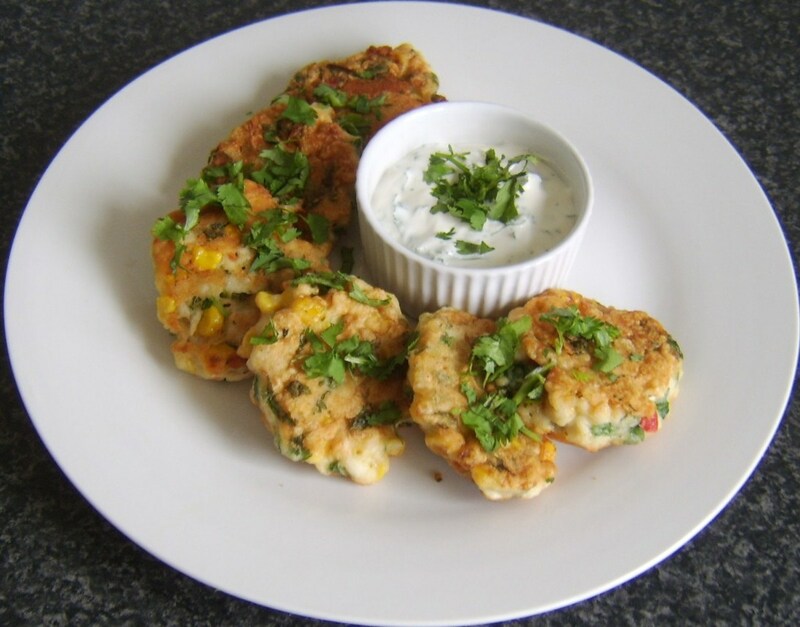 Thanks for sharing this yummy recipe.